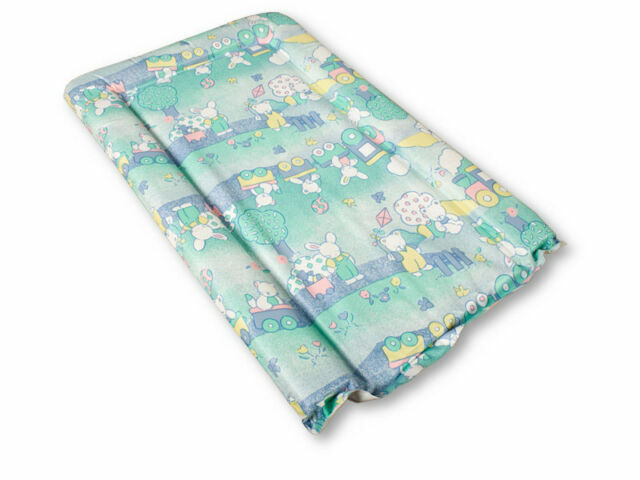 MollyDoo Baby manufactures handcrafted mattresses for babies, children and lesuire industries. Based in Lancashire – historically famous for manufacturing & textiles "the cotton town", we specialise in the manufacture of all types of mattresses – foam, sprung, coir & natural fibre filled, all with a wide variety of mattress coverings – everything from the basic to the very latest intelligent fabrics. Latest additions include new fabrics with temperature regulating properties. Mothercare: What's gone wrong at the struggling retailer? 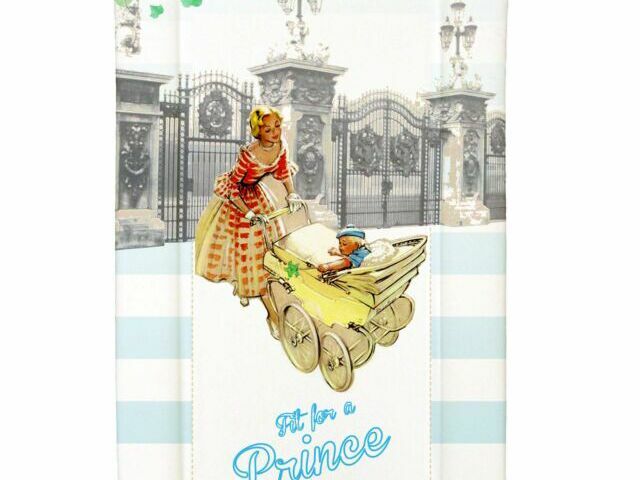 Get ready to celebrate the arrival of the future heir to the throne!